Hero Allu Sirish has backed out of Tamil hero Suriya’s upcoming movie. He took it on his official Twitter handle and share this update. 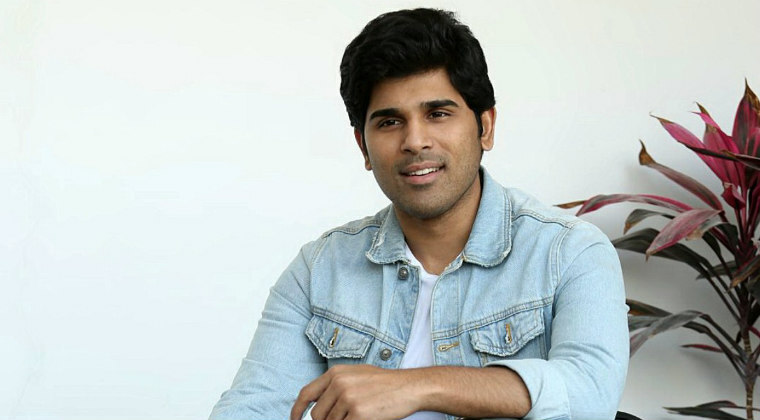 Sirish cited the dates issue is the reason behind letting the film go. “The shooting of my Telugu film ‘ABCD’ and #Suriya37 are scheduled on the same dates. So I have to let go one and I have conveyed my decision to director KV Anand,” said Sirish. He thanked hero Suriya, director KV and production house, Lyca Productions for the opportunity and extended his best wishes.